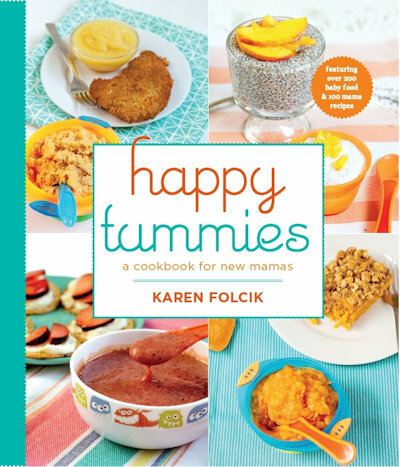 Happy Tummies: a cookbook for new mamas Happy Tummies is filled with over 200 step-by-step baby food recipes, and 100 mama recipes. Plus, everything you need to know to get started making baby food and feeding your baby, based on the latest research and expert recommendations. $27.99 Ships free within USA! 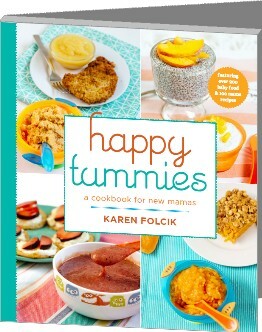 © 2016-2019 Happy Tummies, Bright Ideas Publishing. All Rights Reserved.